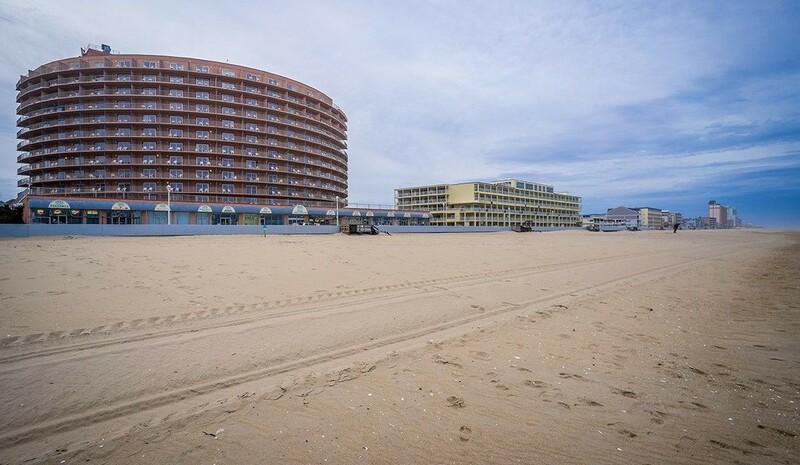 To really get the most out of your time spent in Ocean City, it is likely that at some point you are going to want to make sure of public transport. Ocean City is a fun and exciting destination made up of over 10 miles of coastline and whilst it is possible to explore some of these areas on foot, it is also sometimes necessary to make use of the good transport links which can be found here as well. The award-winning Boardwalk is 3 miles long and although it can be fun to take a stroll from one end to the other, it can also be pretty tiring after a long, hot day spent at the beach. This is where the Boardwalk Tram comes in. It isn’t cheap to ride the tram at $3 per person per one way trip but it’s a great way to embrace the seaside atmosphere of Ocean City and there is talk of an unlimited pass being made available for $6 per day. It takes half an hour to get from one end of the Boardwalk to the other (North Booth at 27th Street to the Inlet) and if you stay on for the entire journey then you will be treated to a little detour which takes you onto the pier and right next to the ocean. 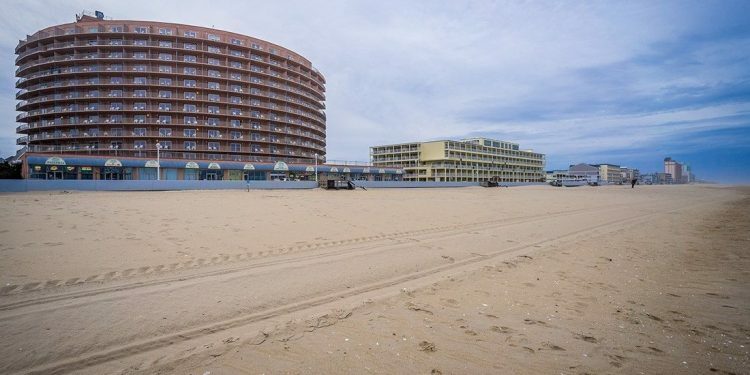 A more cost-effective option and one which journeys a greater distance, making it ideal if you are staying in one of the hotels near Baltimore Ave Ocean City MD the Beach Bus costs just $3 for all day travel and runs from the Inlet right up to the Delaware State Line. You do need exact change to purchase your all day ticket but this is an excellent way to get around if you are on a budget. If you have travelled to Ocean City for a special event then there is also an Express Bus service available which will take you directly to the locations of events such as the White Marlin Open and the OC Air Show. This is perfect if you have booked into the Grand Hotel Ocean City but aren’t sure of the best and most direct route to your special event. If you happen to be staying outside of Ocean City then you might also be interested in the park and ride shuttle. Parking is free and it costs just $3 per person for the day with drop-off locations at the South Division Street Transit Center or the Ocean City Factory Outlets.